Greg says the definition of essentialism is less but better. I love that! He also talks about how the word priority was singular for 500 years until we pluralized it in the early 1900’s. He says, Illogically, we reasoned that by changing the word we could bend reality. Somehow, we would now be able to have multiple ‘first’ things. I think that is fascinating. How can we have multiple first things? Kind of silly. I am the creator of the Clear the Desk Movement. I adapted this term from the phrase ‘clear the decks’. To ‘clear the decks’ means to prepare for a particular event or goal by dealing with anything beforehand that might hinder progress. Having too many ‘first’ things hinders progress. I decided to take my Clear the Desk Movement philosophy to my office workroom closet. It was very organized but full of lots of ‘first things’. In fact, bins and bins and bins, nicely labeled, but too full. It was time to change. It took me awhile and lots of decisions but I got rid of all the bins in the lower section of the photograph and now my closet is free of what is not essential. I took my Clear the Desk Movement philosophy to my business as well. Of all my services and product offerings which was the most essential to my prospects, clients. and to me. I had many ‘first’ things I offer. This took a lot of soul searching. I discovered that helping my audiences and clients get unstuck and stop feeling lost is my priority and essential to my business. Greg says, When we don’t purposefully and deliberately choose where to focus our energies and time, other people – our bosses, our colleagues, our clients, and even our families – will chose for us, and before long we’ll have lost sight of everything that is meaningful and important. What is essential to you? I mean really essential? Maybe you don’t know. This is a very common feeling. I talk to so many people who feel lost. This Saturday it will be the start of the second half of the year. Yes, we all ask, where did the time go? 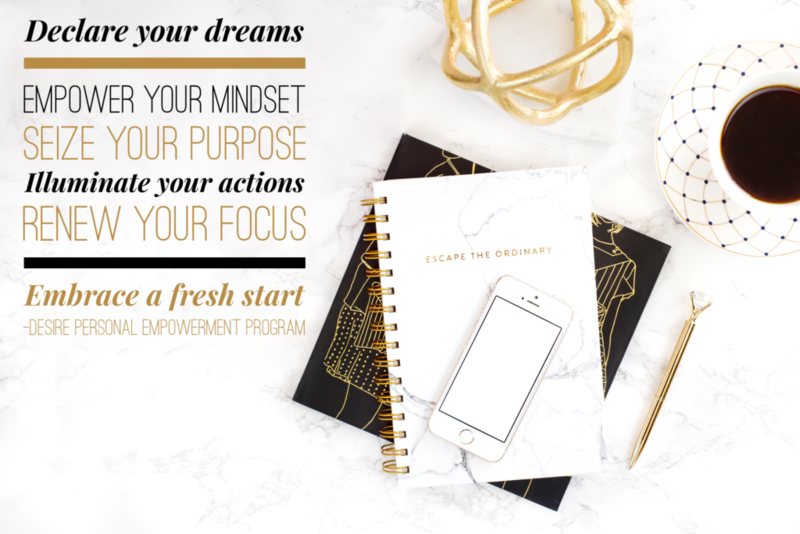 Think of how much more excited you would be to enter the second half of 2017 with excitement if you were clear on your goals and clear on what is essential in your life. 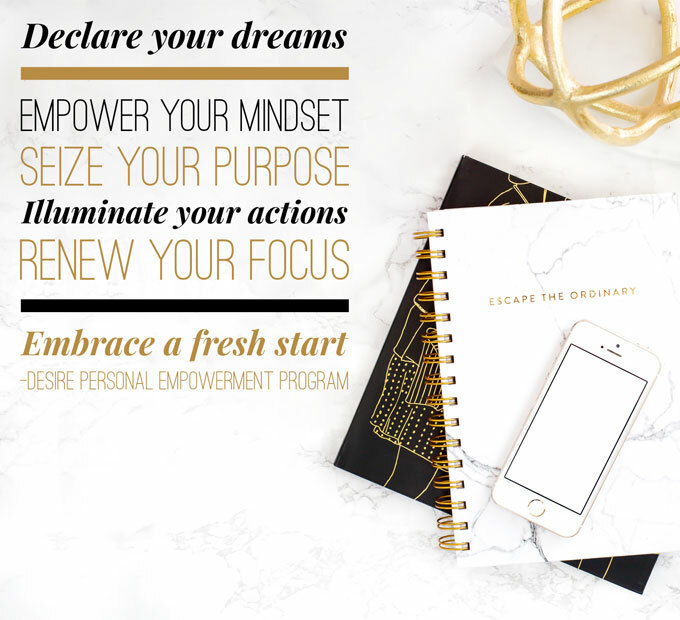 If you want to go farther faster with knowing what is essential in your life and what you dream of accomplishing then join me in my DESIRE Personal Empowerment Program.